The woman's body had to be transported from a hospital in Erbil to an Assyrian Church in Ankawa. 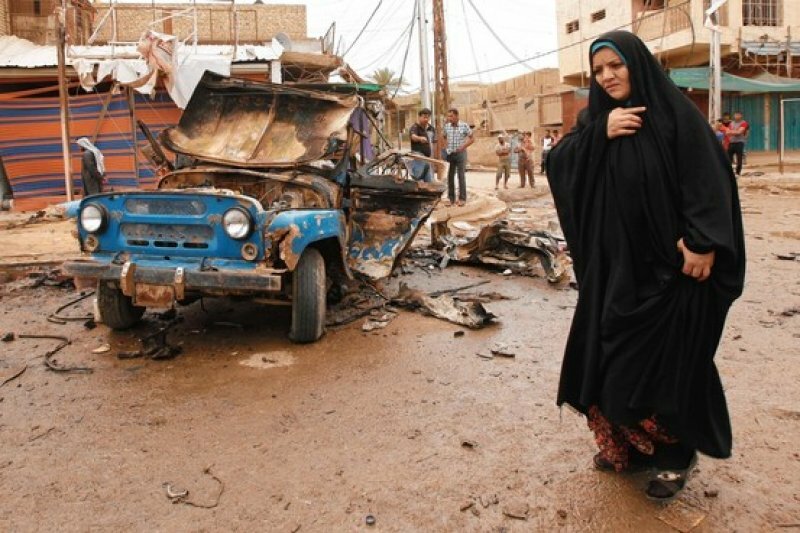 In the country, violence is up as Sunnis and Shias clash. Some 500 prisoners, many of them members of Al Qaeda already sentenced to death, escape. Erbil (AsiaNews/Agencies) - A Kurdish ambulance driver refused to transport the body of an Assyrian woman from the hospital to the church, saying it was forbidden in Islam. The incident occurred in Iraqi Kurdistan, a symptom of the country's growing ethnic-religious polarisation. The body of the Assyrian woman, who died last Sunday at Zarkari hospital in Erbil, had to be brought to the town of Ankawa, but the Muslim ambulance driver refused to drive to the church because it is "haram" (forbidden) in Islam. Marivan Naqshbandi, media director at the Ministry of Religious Affairs of the Kurdish Regional Government in north of Iraq, asked the Health Ministry to open an investigation into the case. "The Committee for promoting religious coexistence, which was formed recently in the region, should follow up on this case to insure that civil servants carry out their duties professionally and impartially and not on the basis of personal religious beliefs," he said. Insecurity and violence are rising in the country, especially after US and international troops left in 2011. Between April and June of this year, at least 2,500 people were killed in violent attacks, many blamed on the conflict between Sunnis and Shiites. On Sunday, armed groups attacked two prisons in Baghdad, Abu Ghraib and Taji, freeing about 500 prisoners, many of whom al Qaeda members, already sentenced to death. The situation returned to normal after several hours of fighting in which at least 20 police officers were killed. At first, Iraqi authorities denied that prisoners had escaped; then admitted that "some" had.